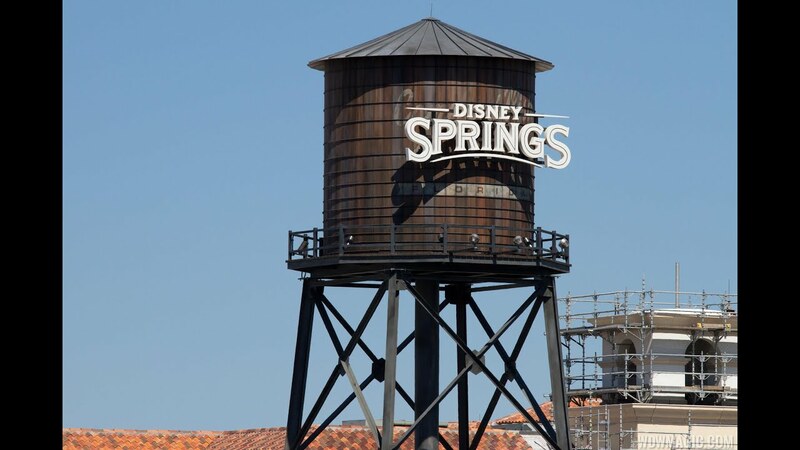 Dec 05, 2014 in "Disney Springs"
The new Margarita Bar at Disney Springs Marketplace is now under construction. The new bar is being built out onto the Village Lake with a newly installed deck space over the water. It is located opposite the Marketplace Co Op, near to the older, and much smaller bar that was demolished earlier this year.